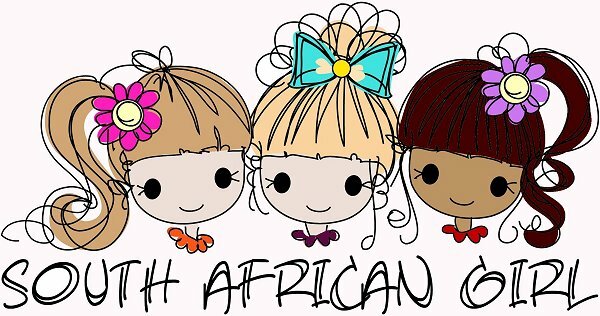 I have had the priveledge again to appear on the DOLL DIARIES! 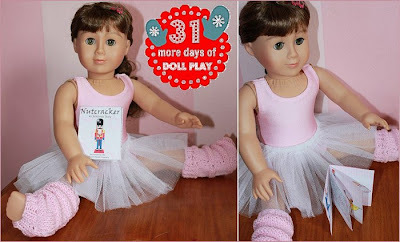 Print, fold and glue a Nutcracker Book for your Ballet loving doll! Here I have Annie showing off her book!